* All fares below were last found on : Apr 21, 2019 7:27:35 PM. Fares are round trip. Fares incl. all fuel surcharges, our service fees and taxes. Displayed fares are based on historical data, are subject to change and cannot be guaranteed at the time of booking. 60% of London Heathrow Airport travelers were over the age of 35. 21% of London Heathrow Airport travelers were over the age of 60. 8% travelers traveled to LHR with kids under the age of 14. 27% of LHR travelers were millennials. 51% of LHR travelers were female. DUB, LAX, JFK were the most popular destinations visited by First-Class travelers from LHR. Travelers spent an average of 10.00 days in London Heathrow Airport. 10:00AM - 11:00AM are the busiest hours at LHR. Every week, at least 52 domestic flights and 7738 international flights depart from LHR. 7758 flights arrive each week at LHR. 7737 nonstop flights arrive at LHR each week. The first flight to LHR departs around 7:00AM - 8:00AM. The last flight to LHR departs around 11:00PM - 12:00AM. November was the month with most bookings for LHR airport. December was the month with least bookings for LHR airport. United Kingdom's busiest airport, London Heathrow Airport (LHR) is a premier airport that serves the city of London in England. London Heathrow Airport is also the busiest airport in Europe and the world's third busiest when it comes to passenger traffic. 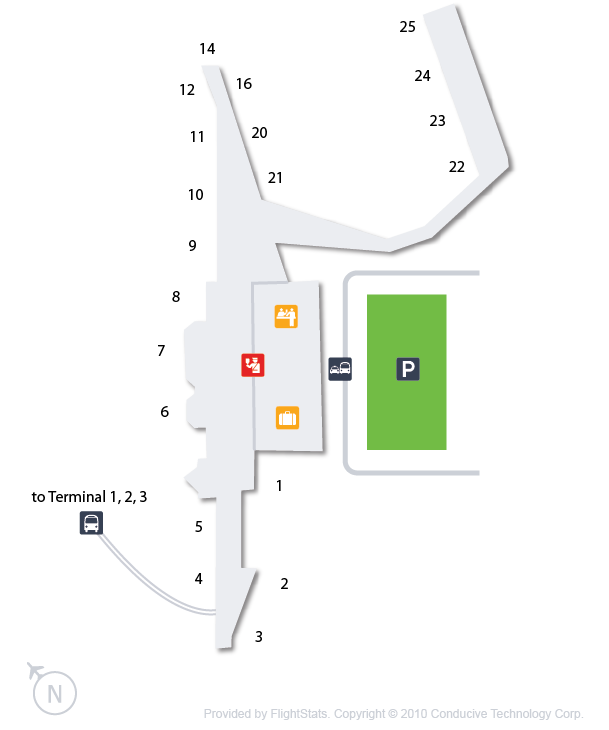 The airport acts as the main operating hub for British Airways and is served by more than 60 airlines including premier carriers like KLM, United Airlines, US Airways and Turkish Airlines. London Heathrow Airport offers scheduled flights to more than 180 destinations worldwide and covers many prominent tourist attractions including Hong Kong, Milan, Las Vegas, Los Angeles, Abu Dhabi, Amsterdam, Tokyo, Johannesburg and many more. Whether you want to enjoy world cuisines or shop till you drop, London Heathrow Airport offers many exciting options while you are waiting for your flight. Book flights to London Heathrow Airport (LHR) with CheapOair! In addition to offering competitive airfares to locations most convenient for you, we provide useful information to inform your travel to LHR. Read below to learn more about LHR flights, and count on CheapOair for the best deals on all of your travel booking needs. There are many ground transportation choices available at the airport which ensures that your travel is as comfortable as possible. Heathrow Express leaves from the Terminal 5 Station and connects the airport to many prominent destinations like Paddington Station. 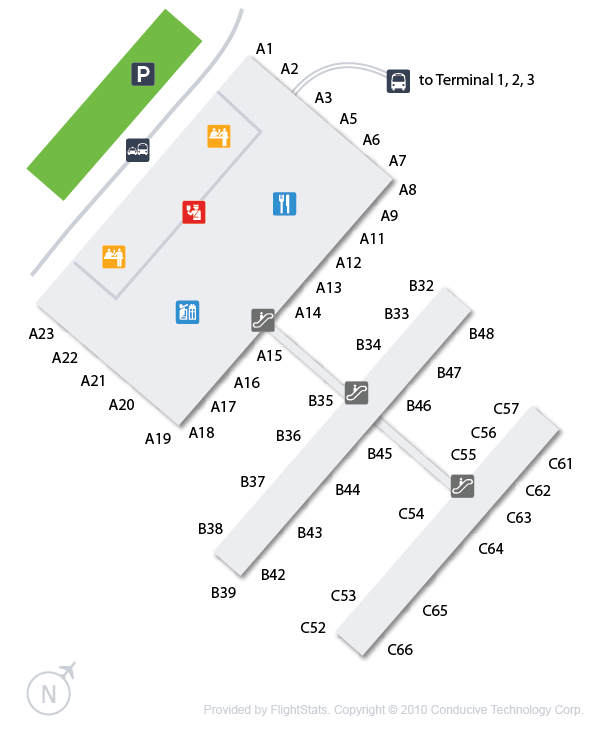 Passengers can also board buses from the Heathrow Airport Bus Station which serves the Terminal 1 & 3. Looking for comfort and privacy, then opt for private taxis that are available outside all the terminals. Some of the other options offered include car rental service, airport shuttles, limousine service, hotel shuttles and many more. Enjoy the best of soups, salads and meals at the London Heathrow Airport which is decorated with more than 40 restaurants. Bite and Caffe Italia are some of the restaurants that operate out of the airport. Now waiting for your flight is never a dull affair, with more than 80 shopping stores to keep you busy, it's a party out there. 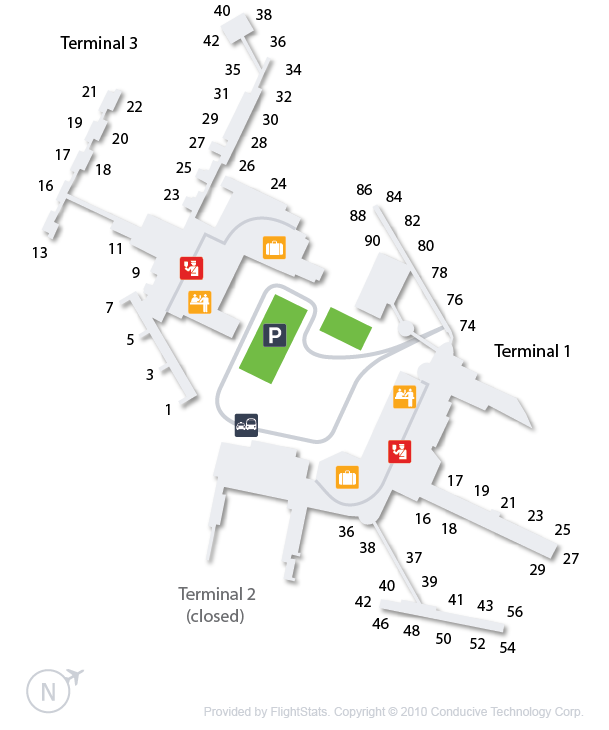 Terminal 1 itself is home to more than 40 stores including names like Burberry, Chocolate Box and Clarks. Other services that you can enjoy at the airport are Wi-Fi, banking services, medical aid, car parking, car rental, baggage service and much more. 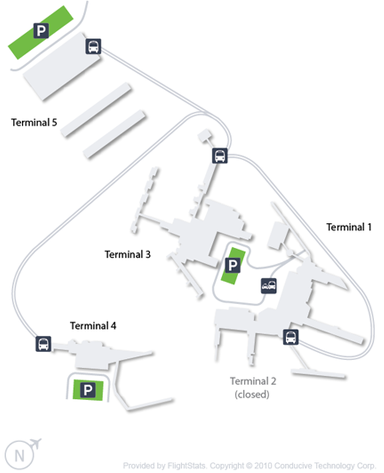 It's safe, secure and its operational 24*7, parking at the London Heathrow Airport is considered one of the best in the world. 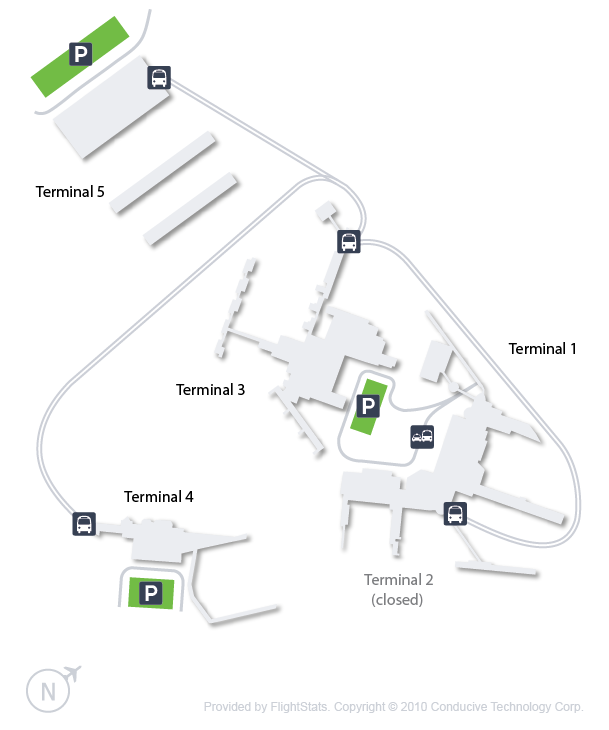 Meticulously planned, the airport offers provision for short term, long term, business stay and valet parking. Parking rate in the Long Term Parking Lot is £22 for a day.